Use the form below to contact accommodation The Ulin Villas and Spa directly. 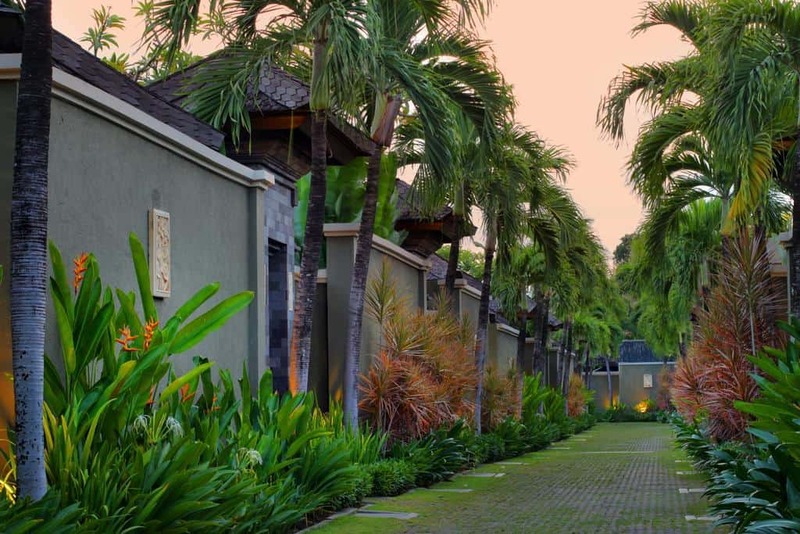 The Ulin Villas and Spa is located in the heart of Seminyak, just off Bali’s famous “Eat Street”. 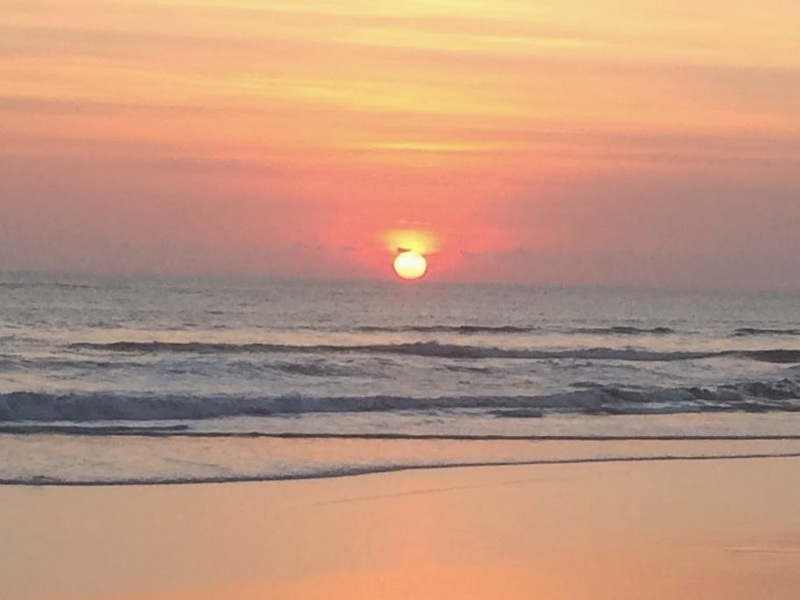 Seminyak is home to stylish restaurants, boutiques, nightlife and white sandy beaches. 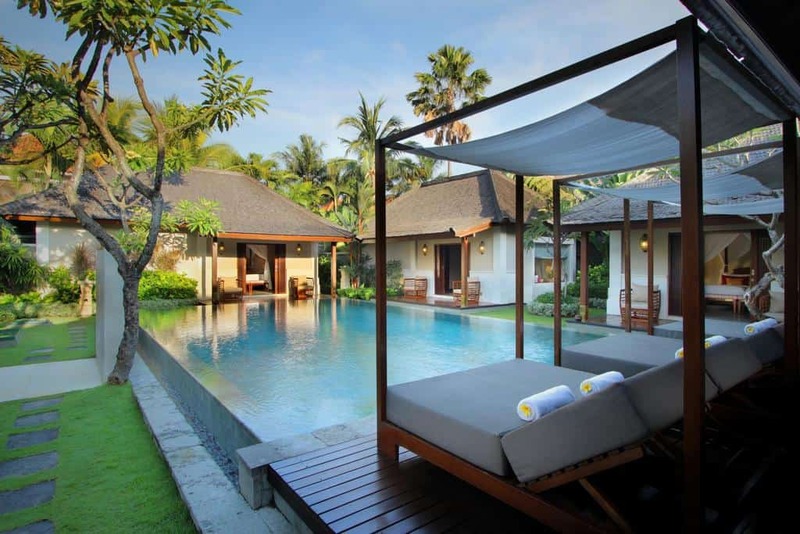 For the ultimate Bali holiday experience in the heart of the evolving Seminyak lifestyle district, The Ulin Villas & Spa is the place to be. 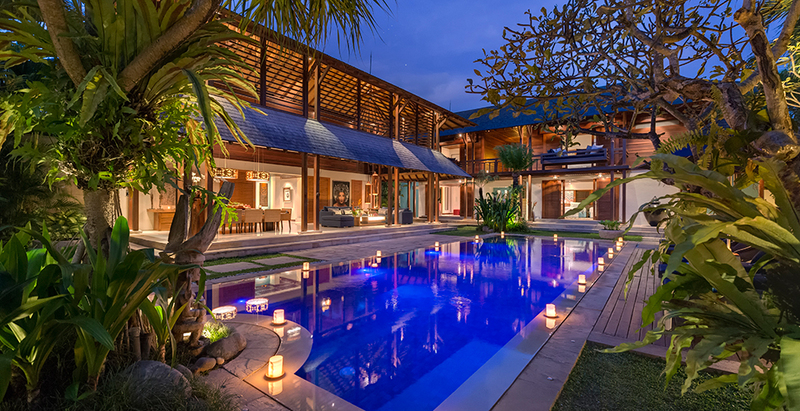 Each villa is a tropical sanctuary cocooned within a native garden featuring its own private swimming pool, essential modern home comforts and enriched with passion in the art of Balinese hospitality. 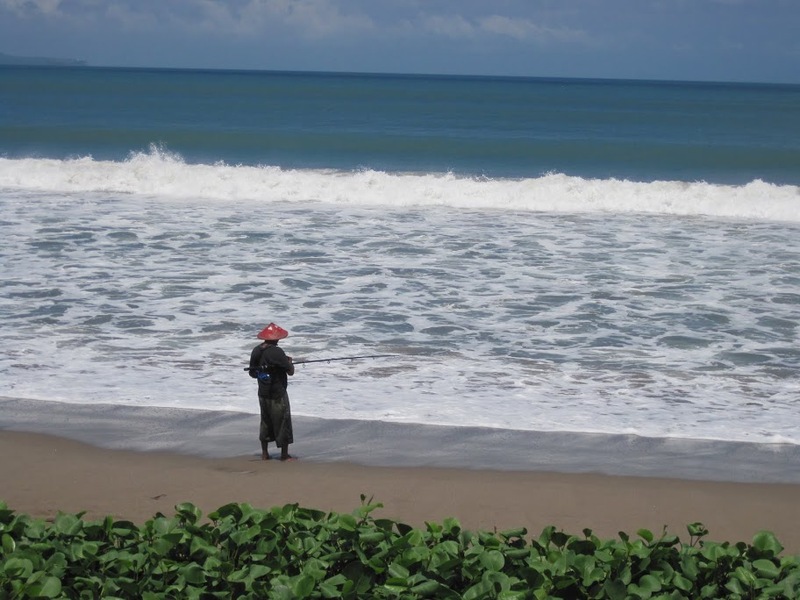 This resort is 1 km from Seminyak Beach, Carrefour Plaza Kuta and Legian Beach are also within 3 miles (5 km). 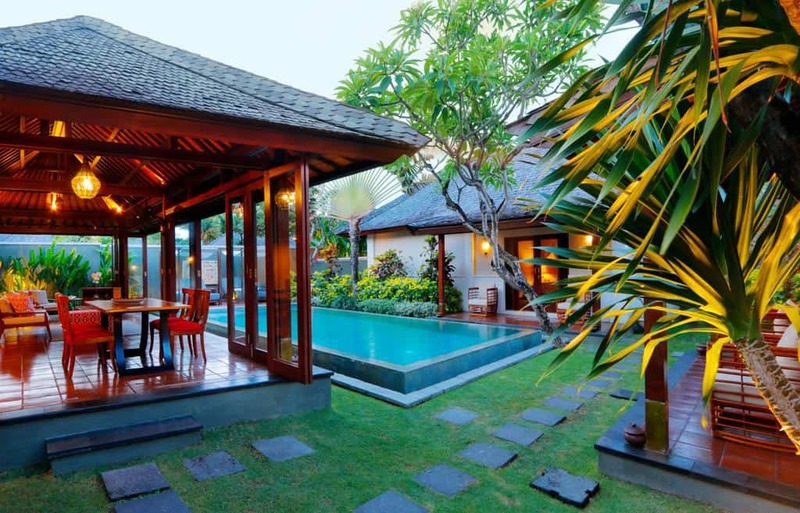 The Ulin Villas and Spa features 14 well-decorated boutique villas. 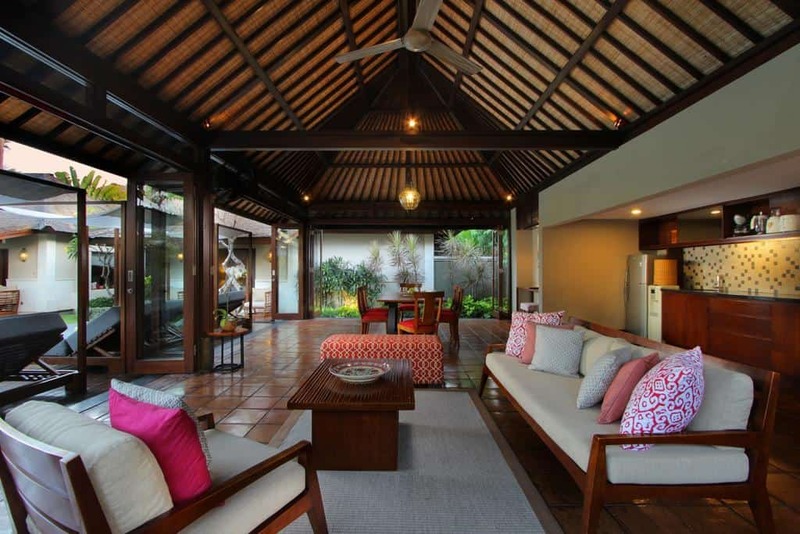 The elegant villas have individual Balinese gates, and 1, 2 or 3 bedrooms. 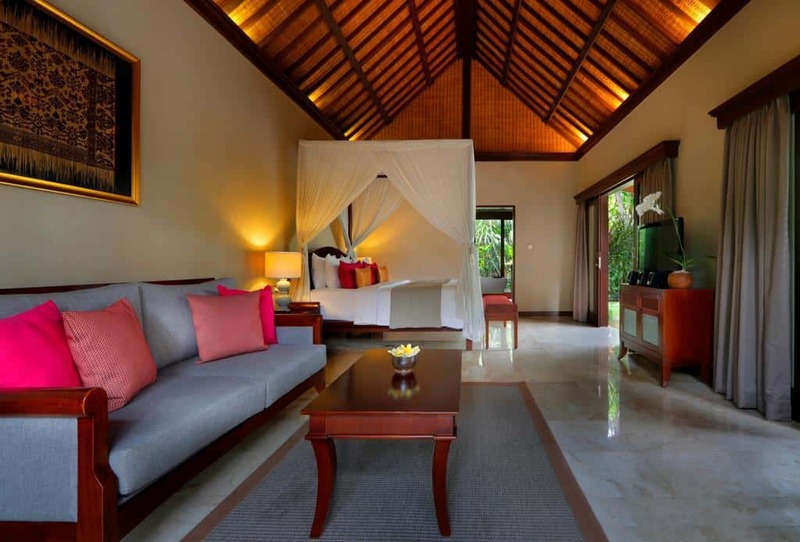 Each villa features spacious bedrooms and large dining and living areas. 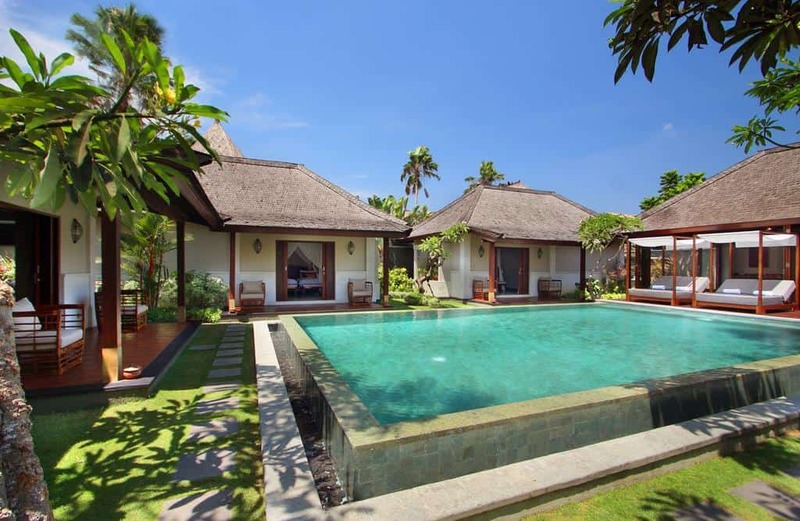 All 14 villas boast private pools and LCD TVs with cable channels. 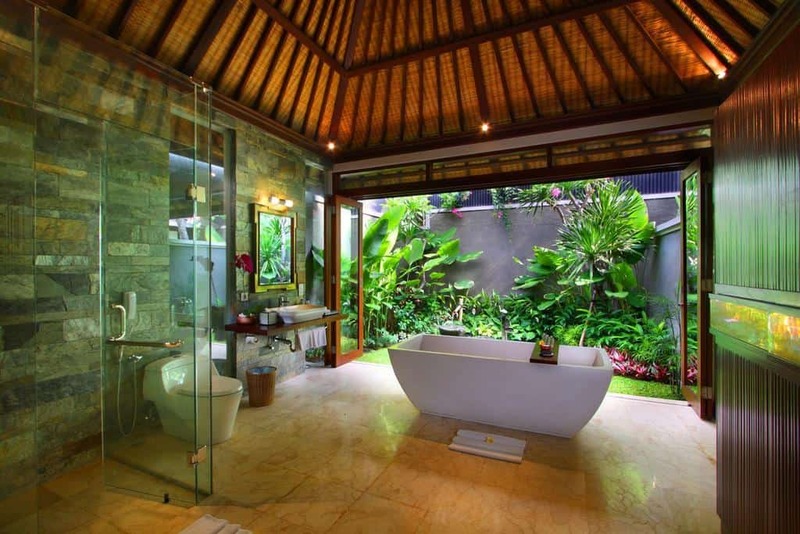 A bathroom with sunken tub and separate shower. Free WiFi is available in all rooms. 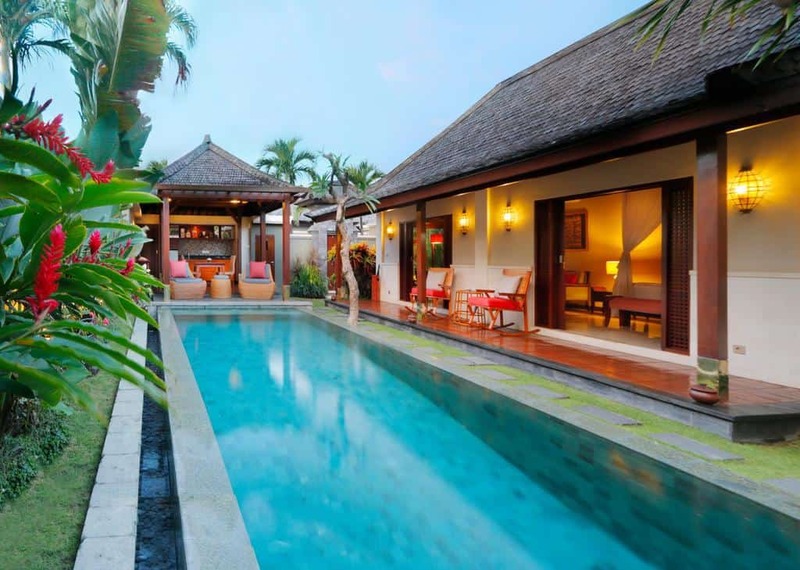 The Ulin Villas and Spa is a harmonious balance between traditional Balinese design and contemporary elements of architecture with simple yet elegant interiors. 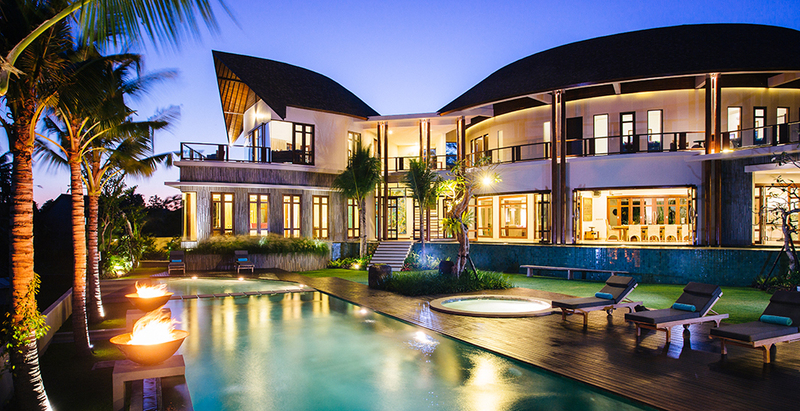 This villa features a full-service spa, a restaurant and an outdoor pool. They have terraces, along with private pools and tropical gardens. Complimentary amenities include breakfast served in the restaurant or in the villas, plus afternoon tea, free Wi-Fi and minibars. Enjoy the full-service spa, offering a wide array of massages and treatments using traditional Balinese oils, spices and herbs. Aromatherapy and warm stone massages are also available. Guests can exercise in the fully-equipped fitness centre. 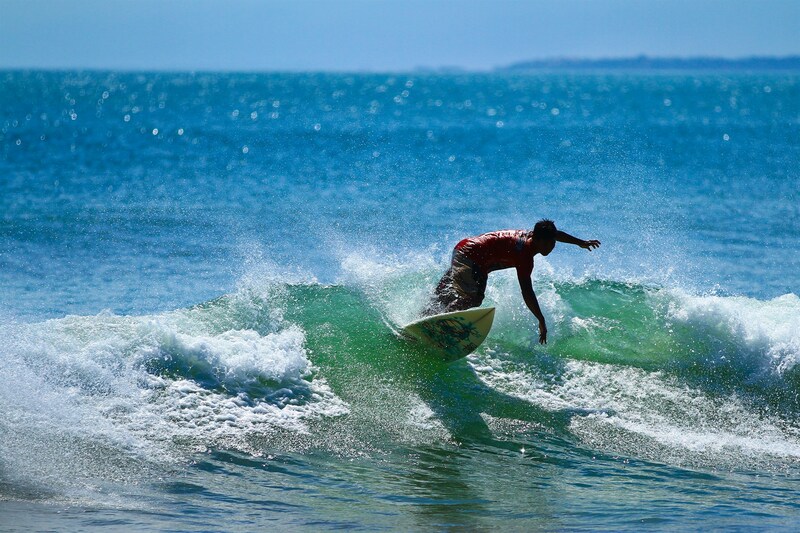 Complimentary drop off transportation service is available within the Seminyak and Kuta areas. Free use of bicycles and Concierge services. Free parking is available. The Ulin Villas and Spa has a café onsite and a popular outdoor BBQ. Belle Kitchen and Lounge has brown tile and wood chairs with multicolored cushions along with high thatched ceilings and a colorfully tiled bar area with a flat-screen TV. This smart street-front venue is part of The Ulin Villas & Spa and caters to the culinary needs of in-house guests as well as outside visitors. There is no buffet breakfast. You can to choose from the menu and they will serve in your villa or in the restaurant. International cuisine is served for breakfast, lunch, and dinner at Belle Kitchen and Lounge. Room service is also available, but the hours are limited.